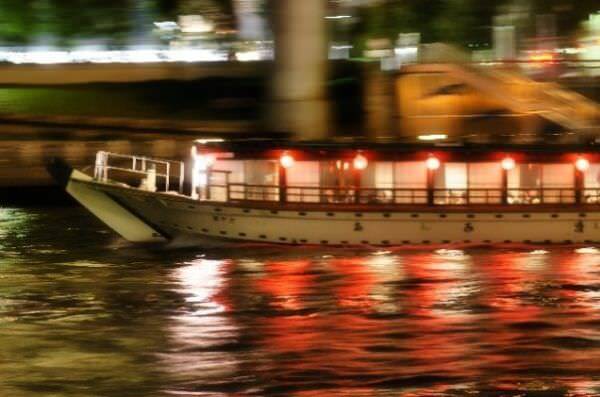 Yakatabune is a Japanese traditional boat in which people can eat delicious food and drink sake (refer to #003). 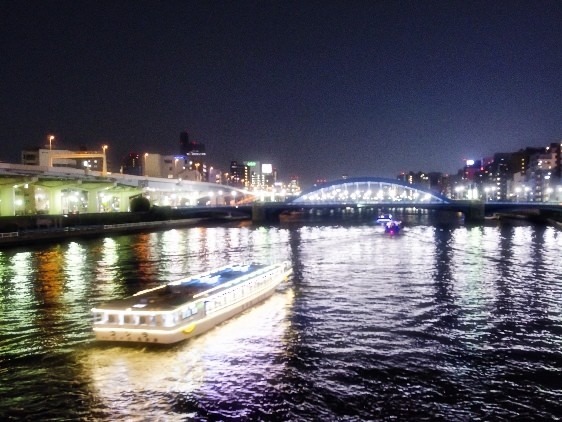 The word "yakata" is "house" in English and "bune" is another pronunciation of "fune (meaning ship or boat)". You can enjoy yakatabune experience at some bayside areas in Japan. People often love to have a special banquet in yakatabune while watching hana-bi (refer to #041) during the summer season.